Drs. Marino and Golshan are pleased to be able to offer beautiful smiles to their neighbors in San Diego and the surrounding communities. Dr. Marino earned her dental degree from the University of Maryland School of Dentistry, after earning her bachelor's degree from the University of Maryland. She has since undergone extensive postgraduate education every year, selecting courses focusing on restorative and cosmetic dentistry, orthodontics, and laser periodontal therapy. Her training allows her to offer her patients the Laser-Assisted New Attachment Procedure™ for the treatment of gum disease as well as a wide variety of reconstructive and cosmetic options for achieving the smile of your dreams. 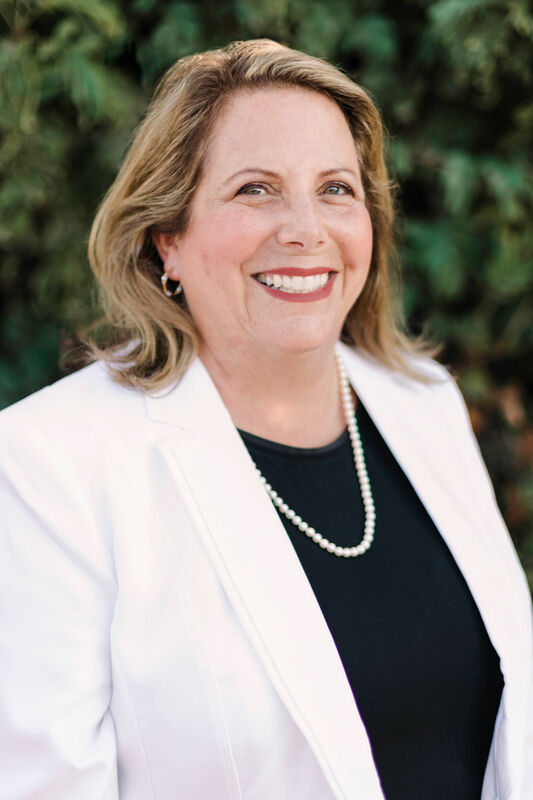 Dr. Marino's commitment to lifelong education means she is constantly evaluating emerging dental methods and technologies in order to provide her patients with the best results in the least invasive manner with a high emphasis on comfort. This commitment ensures the highest level of care, both today and tomorrow. Dr. Marino is very proud of her three children, twins Rachel and Lisa and their brother David. In her spare time, she enjoys hiking, swimming, movies, and cooking. 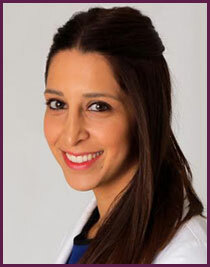 A born-and-raised San Diego native, Dr. Sarah Golshan earned her undergraduate degree from San Diego State University. She received a bachelor's degree in biology and minored in sociology with an emphasis on diversity and change. She is proud to be part of the Trojan family, earning her Doctor of Dental Surgery degree from the University of Southern California Ostrow School of Dentistry. After successful completion of the Western Regional Examining Board, she continued her education; completing an optional hospital-based residency program at Jacobi Medical Center, a level one trauma center in Bronx, New York. Dr. Golshan provides comprehensive dental care in a gentle and comfortable manner. She is proficient in a wide range of dental procedures, with a particular interest in aesthetic dentistry. Her hobbies include hiking, cooking, and practicing yoga; she enjoys attending comedy shows, Broadway musical performances, and traveling. Our doctors are excited to meet you and discuss your dental needs. 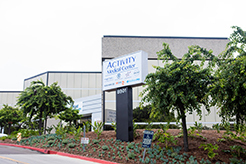 Call our office today at (858) 578-0800 to schedule the first step toward your healthiest smile.